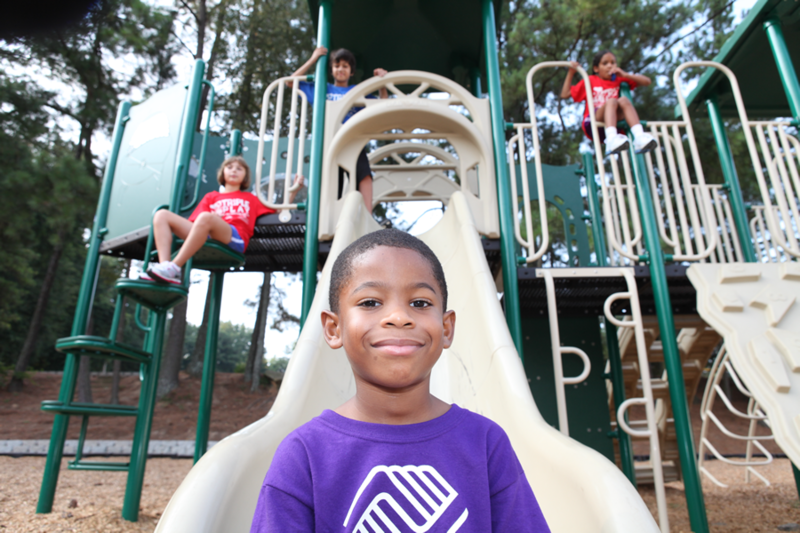 Donate to the Boys & Girls Clubs of Collin County on a monthly basis and become one of our Partners for Great Futures. Monthly giving provides a greater impact on programming, transportation, and the ability to members to attend the Clubs. 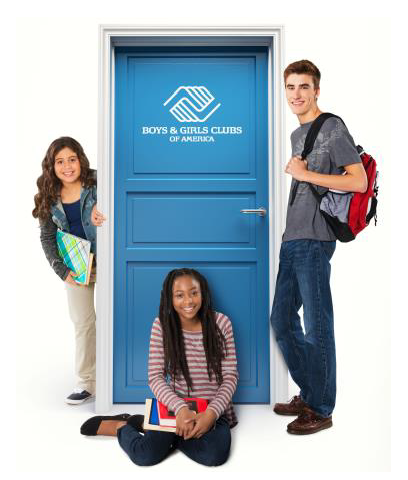 Give the gift of a great future to the youth in our community by supporting Boys & Girls Clubs of Collin County’s mission, which focuses on providing life-changing programming in three core areas of Academic Success, Healthy Lifestyles, and Character & Leadership for a great future. These are continuous items that the Clubs need to allow for programming to be enhanced, fun, and creative for every member throughout the school year and during summer. The Jeremiah Milbank Society recognizes donors who make unrestricted annual campaign gifts of $10,000 or more to the Boys & Girls Club of Collin County. Funding from these donors helps Clubs provide core services and programs to positively impact young people each and every day. We salute all of the generous, engaged and passionate members of The Jeremiah Milbank Society, and encourages others to follow their lead. Be a part of The Heritage Club by ensuring that the future needs of our youth are met by including Boys & Girls Clubs of Colin County in your estate plans. This planning might include a will, charitable gift annuity, a trust arrangement, a real estate gift or a life insurance policy.